A variety of strong metal and plastic frame and temples. 3D pyramid hardware piece at each arm tip. 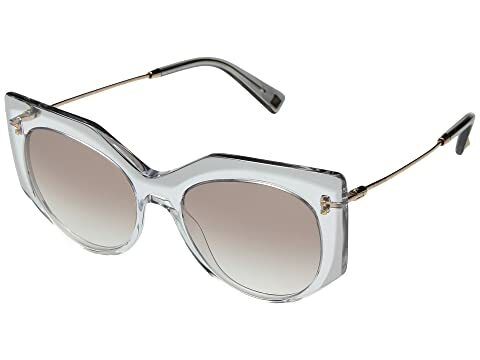 We can't currently find any similar items for the 0VA4033 by Valentino. Sorry!